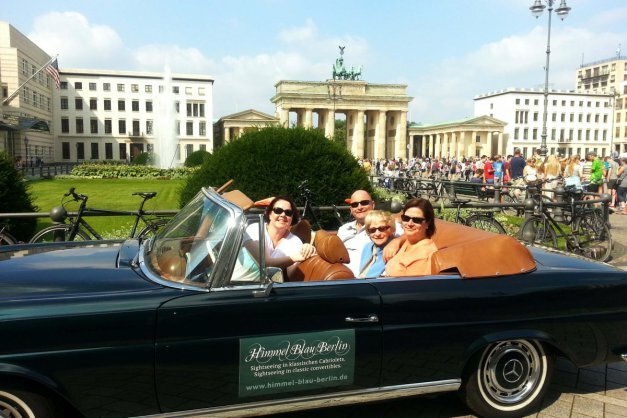 Sightseeing tour in Berlin - Our guests and their comments! Here please find a small selection from our guests from all over the world and what they say about our tours. 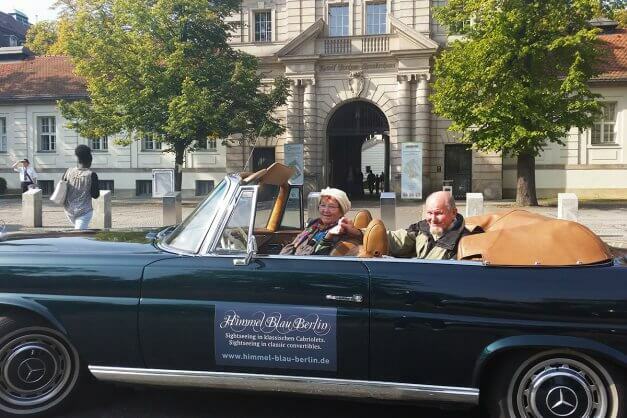 This city tour was simply heavenly and Frau Flöge is surely an angel on earth. From the first moment she enchanted us. The day could not have begun more beautifully. 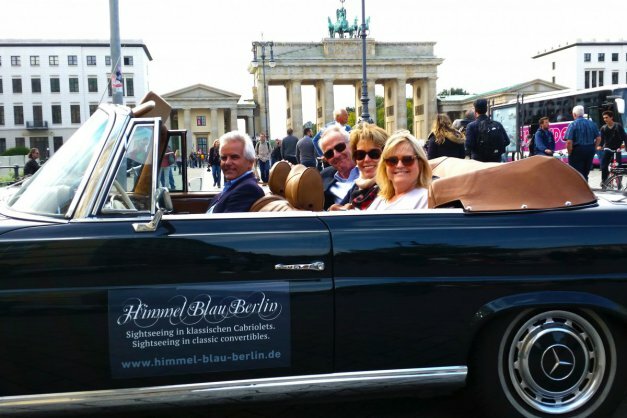 This excursion is something for locals and guests at the same time, for all those who want to get to know Berlin in a different way, from a completely new perspective. 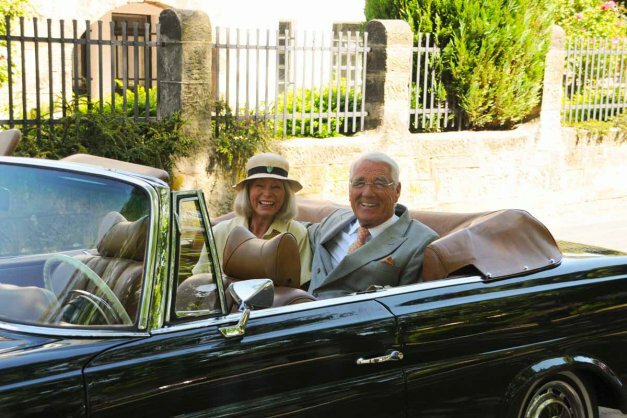 The driving experience is pure fun, the route is ingenious and well taken care of. Time flew by, past the most wonderful places and into the most beautiful corners of this city. An experience without equal. We thank from the bottom of our hearts and wish many more passengers this unforgettable experience. 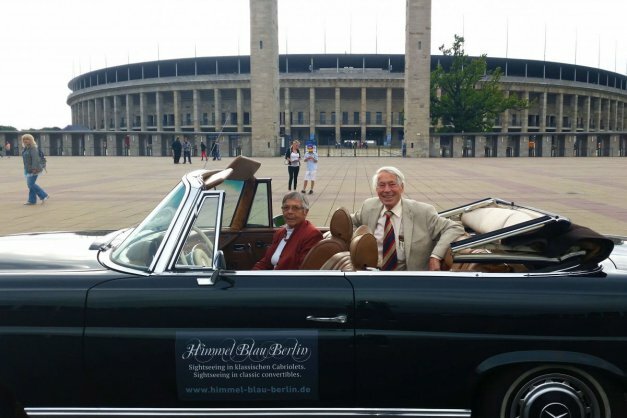 to say it in advance: it was a splendid trip with you and your wonderful Mercedes! 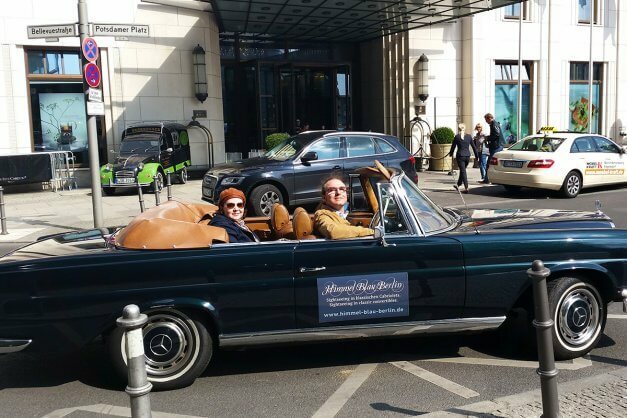 Even though we have been guests in Berlin several times and know the city quite well, you have given us many impressions and insights that we were not yet aware of. 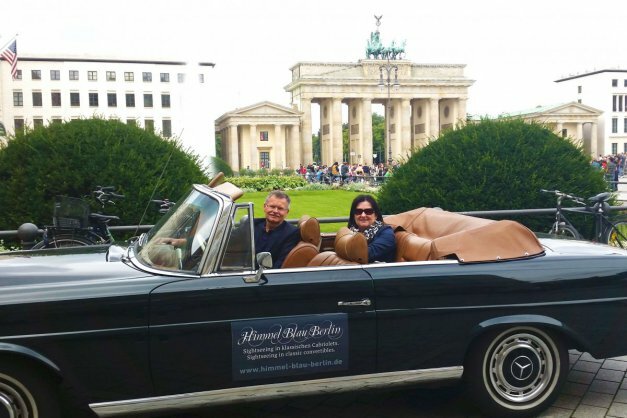 Your cordial way of conveying many interesting things about Berlin in an easy way gave us great pleasure and time flew by. We wish you continued success and thank you very much. 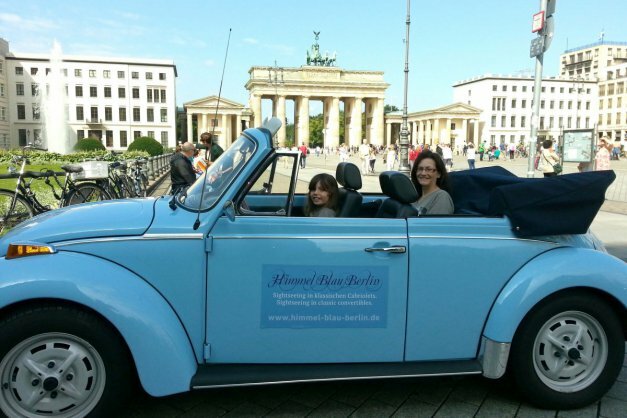 Hi Kerstin – we had a great time on our trip yesterday. 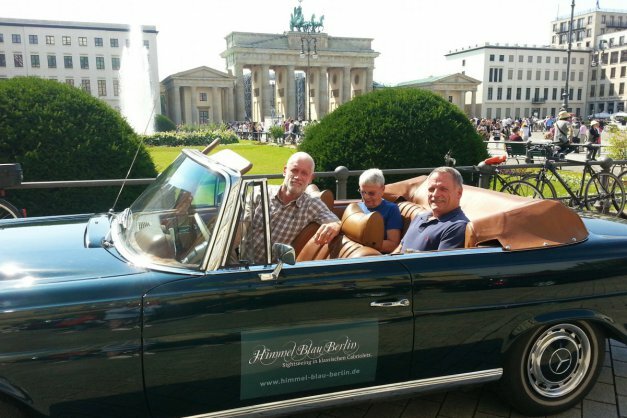 Fantastic way to see Berlin. 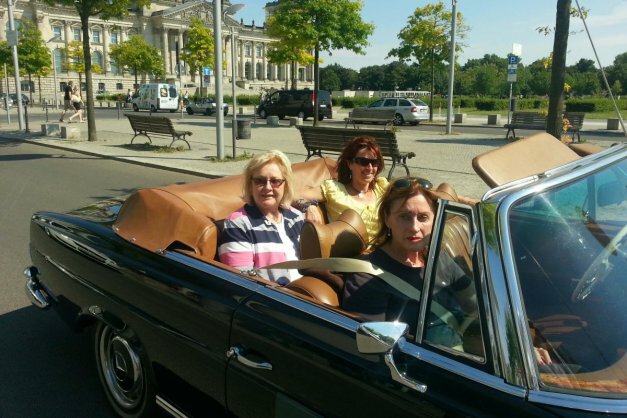 A tour through Berlin with Kerstin Flöge in a convertible was the highlight of our summer visit to Germany. We saw so many beautiful places and got a lot of background information. 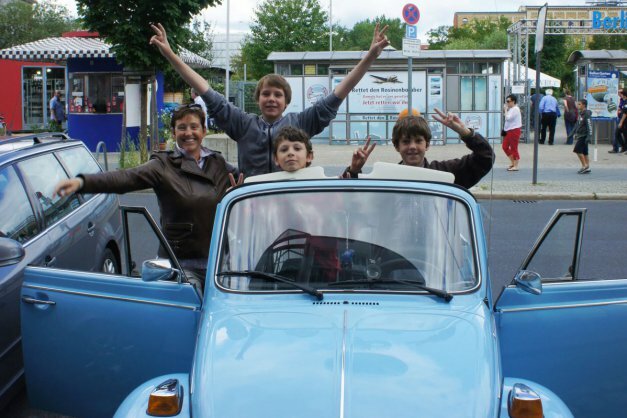 For the children it was exciting to experience their native city, as they no longer live in Berlin. Thank you very much for a great day! 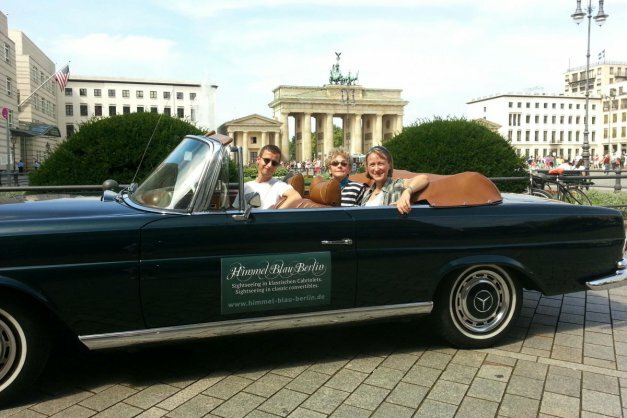 Thanks again for the cool sightseeing tour we had the pleasure to do with you last Saturday in the Mercedes Cabrio. 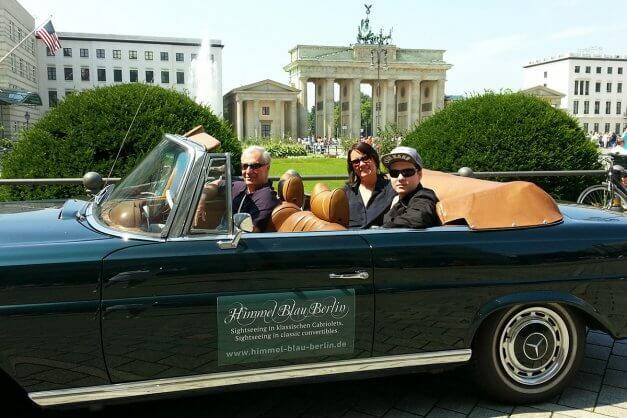 This is how you should experience Berlin …, with beautiful weather and expert guidance. We will recommend you in any case. 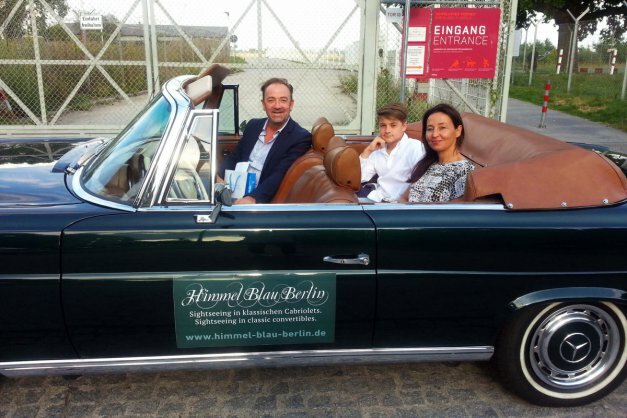 I would like to thank you for your excellent work in taking us around in your beautiful car. You showed excellent knowledge of history and you somehow knew when to tell us interesting information. 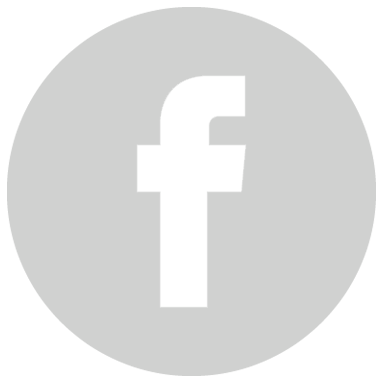 Your tour was very personalized and if I ever plan to be in the area again, I will be conctacting you for more of your excellent service. You’re the best!! 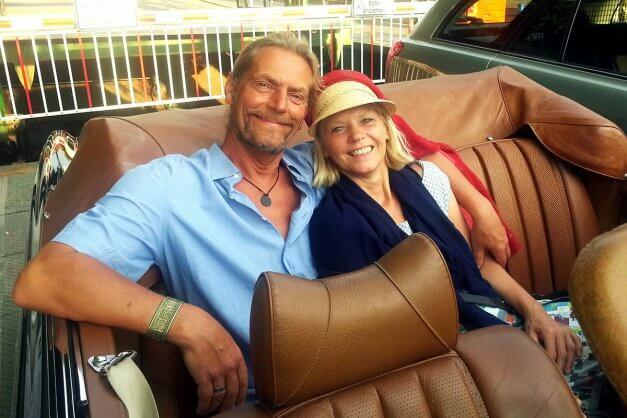 The sightseeing tour was a lot of fun for us! A really great car! 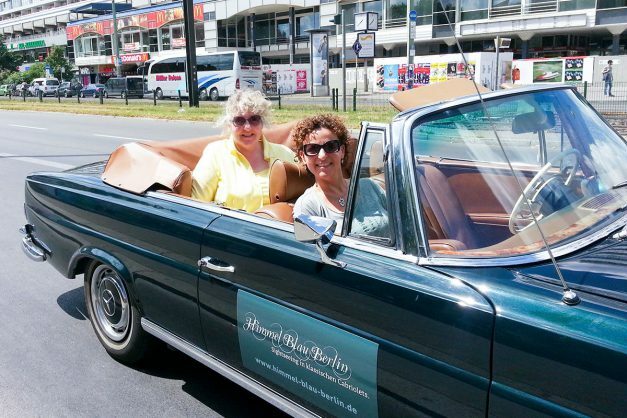 we were and still are enthusiastic about the sightseeing tour with you!!! 1.) The communication in the apron with you, it does not get better!!! 2.) The patient waiting for us, and then such a dear reception, SUPER!!! 3.) 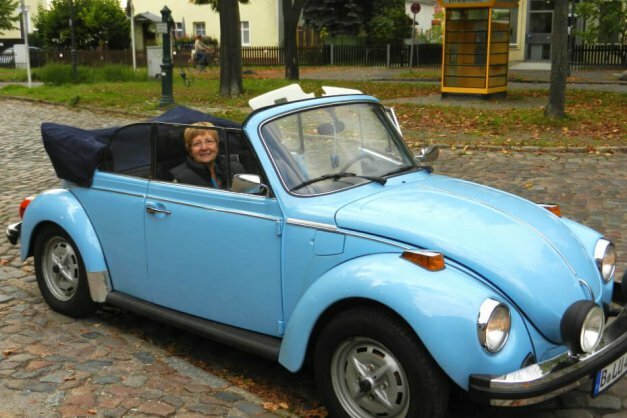 The journey in such a cultivated, with love prepared car, SUPER!!! 4.) The provision of drinks for the journey, SUPER!!! 5.) 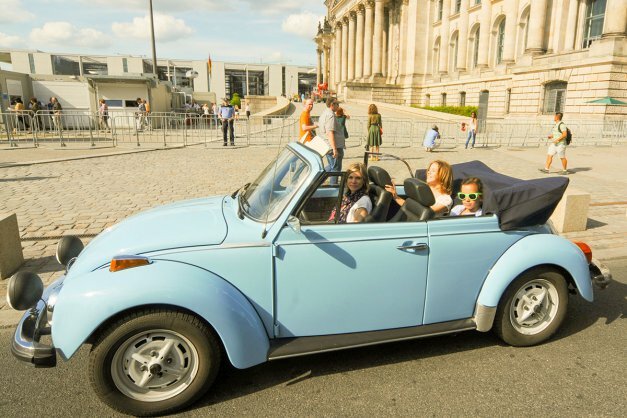 The round trip through Berlin, a dream, SUPER!! 6.) Preparation with the tablet, „before and after“, SUPER!!! 7.) The individual response to the wishes of the guests, ONE HIT!!! I can and will always recommend you to my guests and friends. 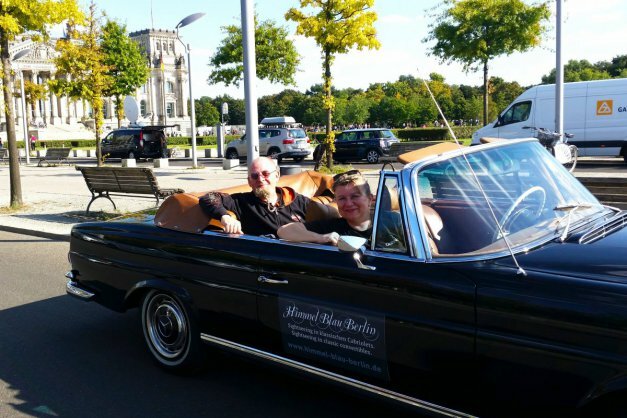 THANK YOU FOR THIS GREAT RIDE THROUGH BERLIN!!! We all so enjoyed our tour yesterday – it was such fun and wonderfully informative. 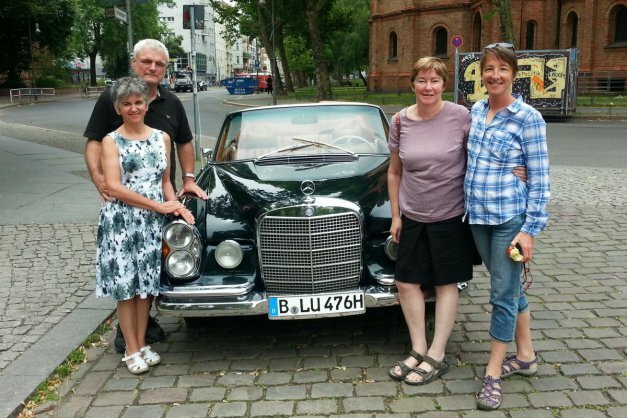 You were a great guide and helped us situate ourselves in Berlin. We have just been round the Gemäldegalerie which is wonderful – off to the Holocaust memorial next – harder work on our feet than in your stunning car! Good luck with your business and with finding a boat partner!